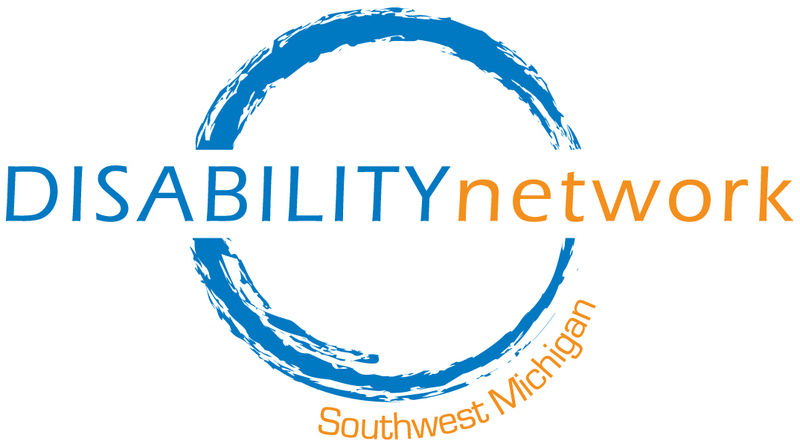 Disability Network Southwest Michigan welcomes Jackie Wellington as our new Travel Trainer/Transit Outreach Specialist. Jackie moved to Kalamazoo from Detroit about five years ago. She has a strong background in customer service and is an avid supporter and user of public transportation. Jackie enjoys working with people and is always ready to meet you with a friendly smile. 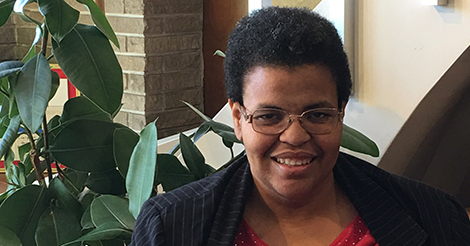 Please join us in welcoming Jackie to the Disability Network team!